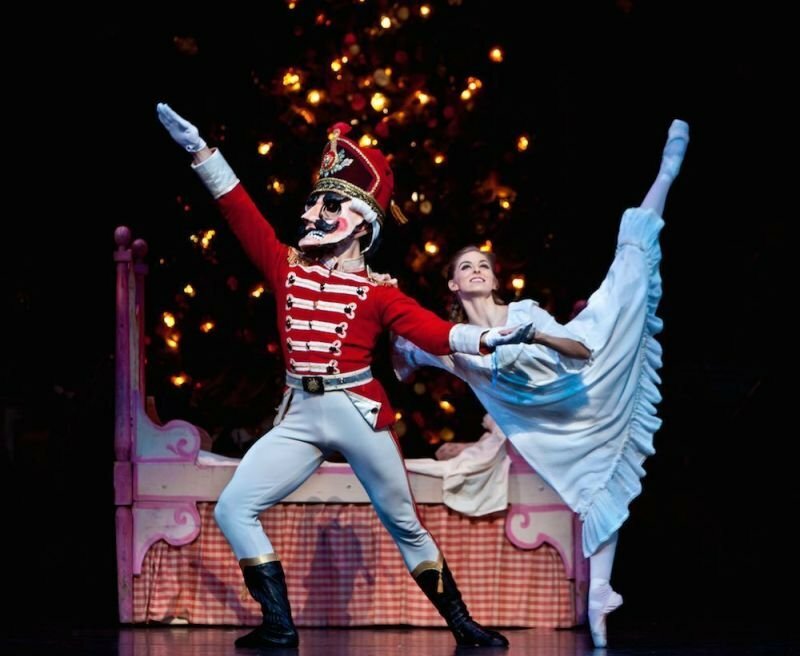 We officially return to our home at the Wortham Theater with joyous production of The Nutcracker by Stanton Welch AM. Join us for this holiday celebration as we open the 2018/19 season with beloved characters from this timeless classic set to Tchaikovsky’s splendid score. Gather your family and friends and join Clara in holiday revelry as she journeys from her home on Christmas Eve, through a magical Christmas tree, and into the whimsical Kingdom of Sweets, accompanied by her Nutcracker Prince. VIP Experience: $60 per person - Experience The Nutcracker like never before. 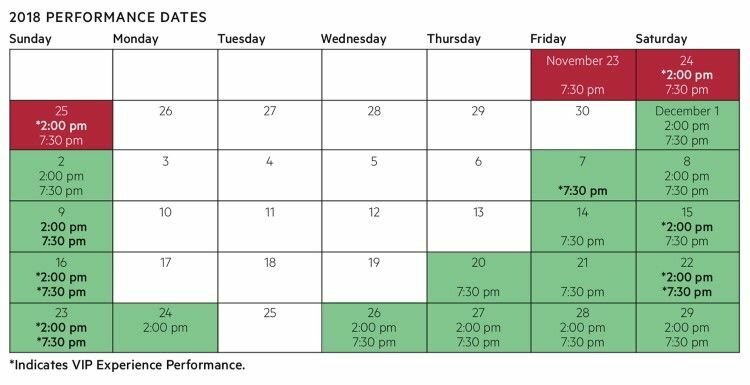 Enjoy treats and drinks before the show and during intermission. Meet the dancers onstage after the performance, and receive a keepsake holiday gift to remember the day.